In two minds about hiring a wedding planner? Concerned it may be a luxury reserved for those with rather deep pockets? Today we have the lovely Christina from Chantilly Rose Weddings to put your worries to rest, and she's rather convinced us that hiring a wedding planner is about the best thing you can do for your wedding! * Wedding Planners can save you a lot time. The average time to plan a wedding takes 250 plus hours, this equates to over 6 weeks of a full time job, which will be added on to your already busy working and personal lives. * They can save you money. Wedding planners already have relationships with suppliers and venues, most of whom will offer a commission to the planner because they are passing on clients which they have not had to advertise for, therefore saving them time and advertising costs. We at Chantilly Rose do not take any commission, instead, the discount goes straight to our clients, making us different and sourcing you the best venue or supplier to suit your needs and therefore saving you money in the process which could amount to the total cost of the planner. * They alleviate the stress and strain of your once in a lifetime event. They will manage all the aspects of the day and handle any issues that may arise, leaving you calm, reassured and free to enjoy your day. Many of our clients at Chantilly Rose said that this was their main reason for hiring a wedding planner. * They will only recommend someone to you because they believe they offer the best service to suit your needs. They will source the suppliers and venues to fit within your budget and requirements, saving you hours and hours of research. You can be assured that our advice and recommendations at Chantilly Rose are always honest and impartial. * They can assist you as much or as little as you wish. 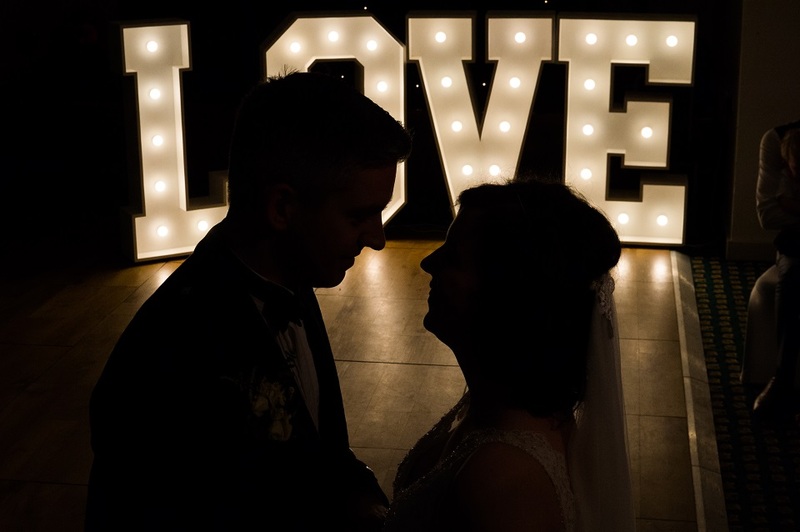 When couples sit down and think about how much free time they have to plan their wedding they often feel overwhelmed and pressured about the timescale. A lot of wedding planners can come in at any stage and help you through the rest of the process. Chantilly Rose offers an 'Emergency Package' specifically for this reason. * They will never take over and your wedding will always remain in your control. Your input and ideas, with their expertise and knowledge will simply enhance your day. Your wedding day is all about you and YOUR vision. They will make this happen, keeping you in constant communication during the entire process. If you are interested in finding out more, contact Christina at Chantilly Rose to arrange a free no obligation consultation and be on your way to planning your dream day with them.